Sherpa Summit Club is live! 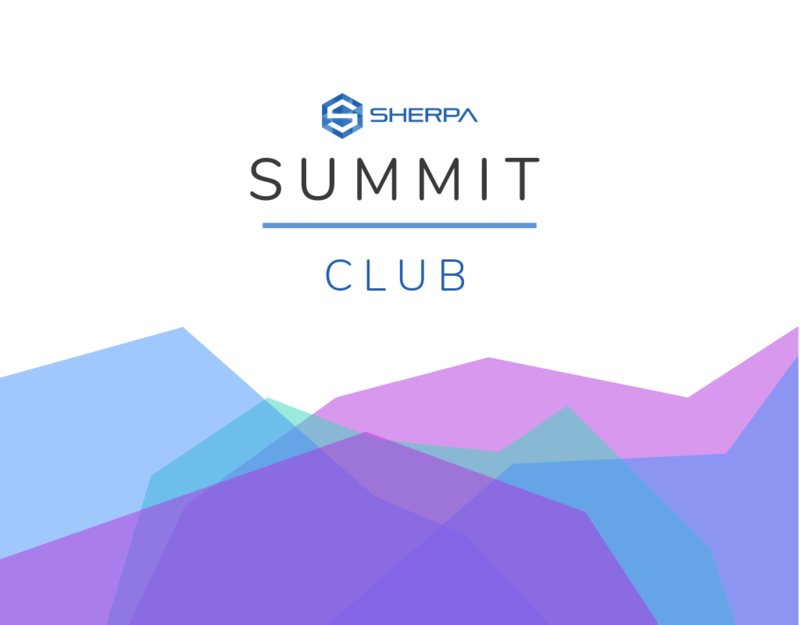 Today, we are so excited to launch the Sherpa Summit Club program to all Sherpa customers! Typically, with new Sherpa customers, we work quite closely together to get their new Sherpa system up and running. 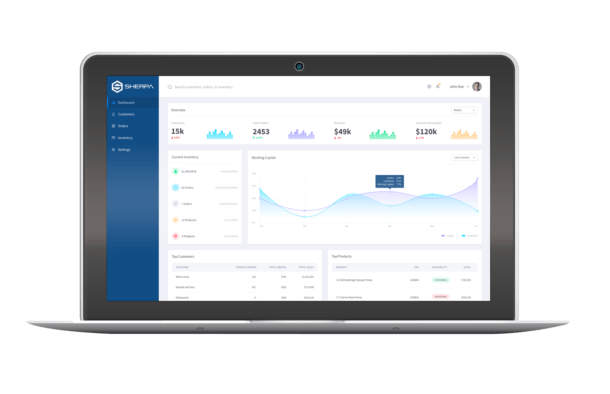 However, it is very important to us that we provide our customers with continuous support and training to ensure they experience continued success with their Sherpa system long after it goes live. That’s why we’ve launched our new Sherpa Summit Club knowledge base. We are passionate about our customers, and thus both customer service and customer success are at the forefront of everything we do. Just like the sherpas who support trekkers and mountain climbers ascending Mount Everest, it is our promise to guide and help your business as you journey to reach the next level. Entrusting Sherpa is an important business decision and we are honored to be on this journey with you. Looking to submit a support ticket? Want to check out the latest features? Have a frequently asked question? The Sherpa Summit Club knowledge base is your go-to place for your Sherpa system. Managing a business is tough. Leave us your email and we’ll make sure to keep you posted on all the latest and greatest.